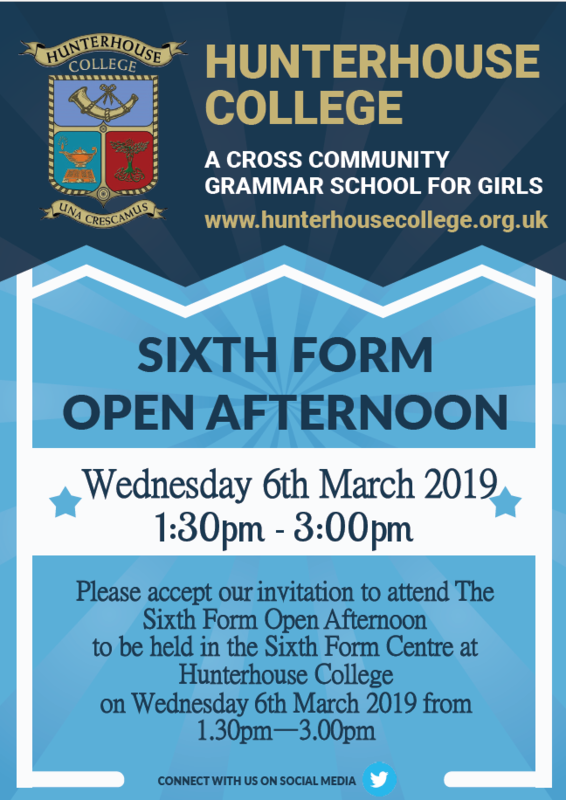 Hunterhouse College fosters a strong sense of community between staff and pupils, reflecting the school motto ‘Una Crescamus’ – ‘Let us grow together’. 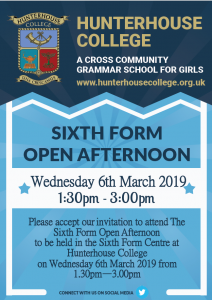 Throughout their time at Hunterhouse pupils will experience inspiring teaching, strong encouraging peer support and committed pastoral care. 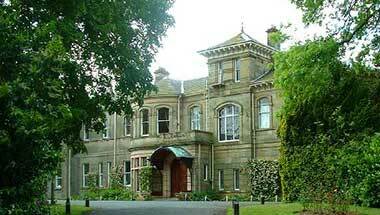 The school is unique in its delightful natural setting, child-centred environment and the warmth of pupils and staff. 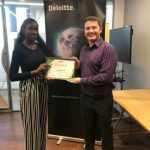 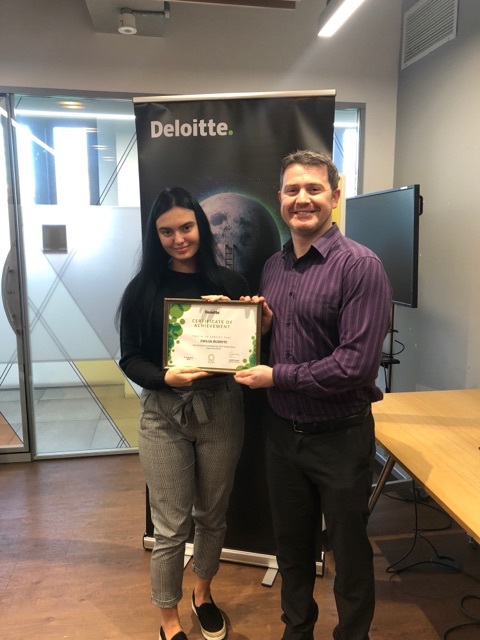 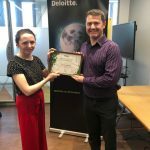 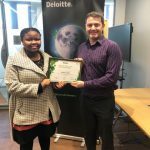 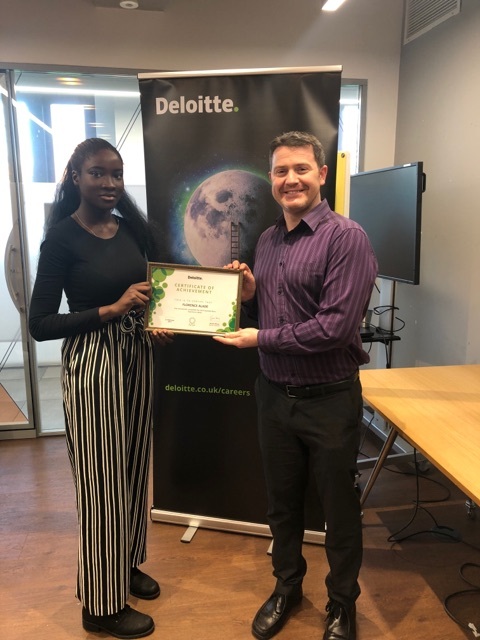 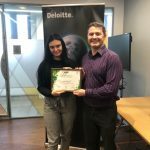 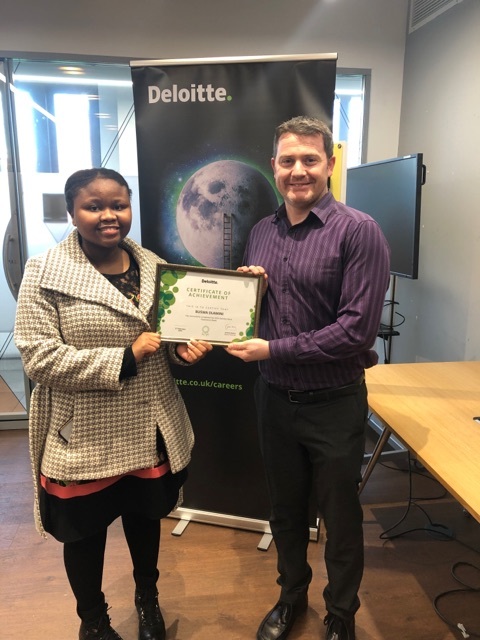 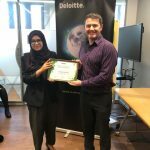 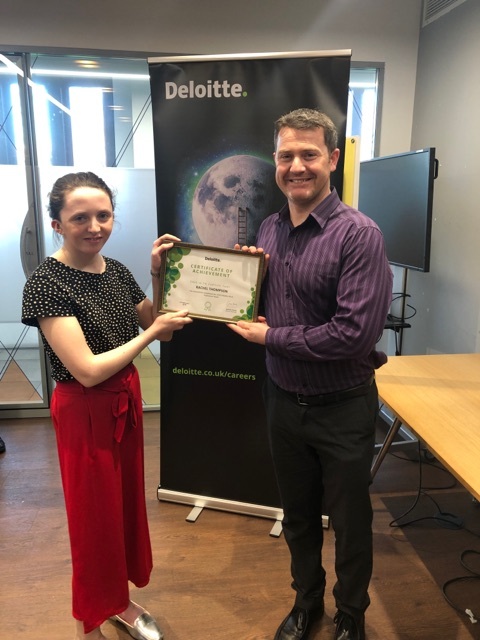 Several Year 13 students completed a week at the Deloitte Work Experience programme in February. 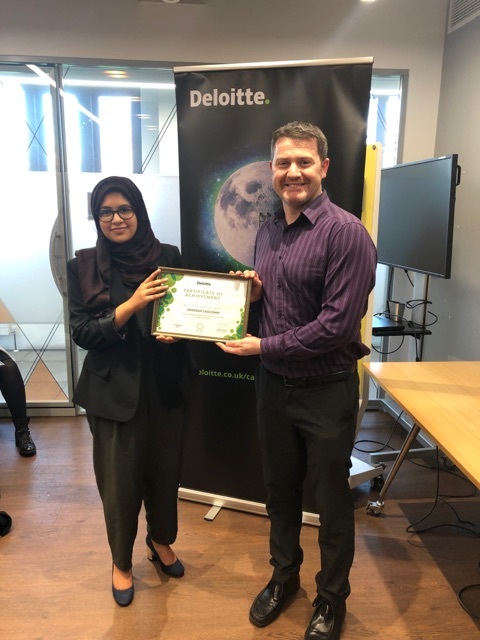 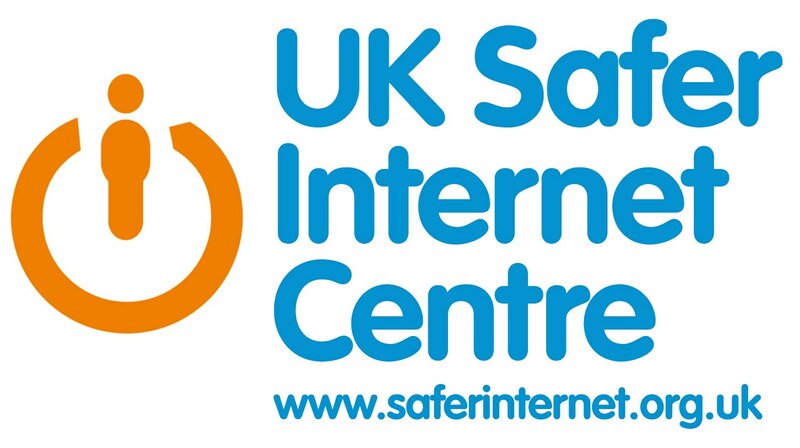 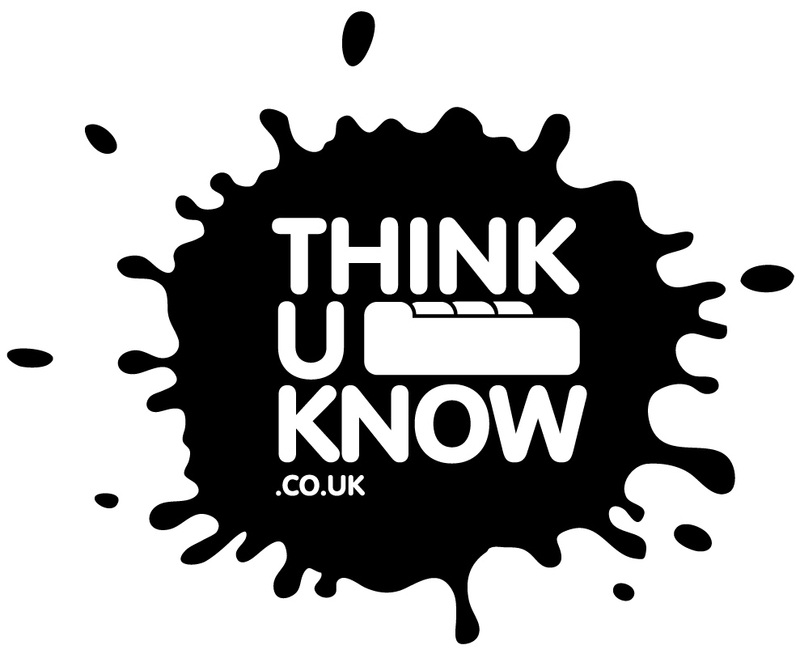 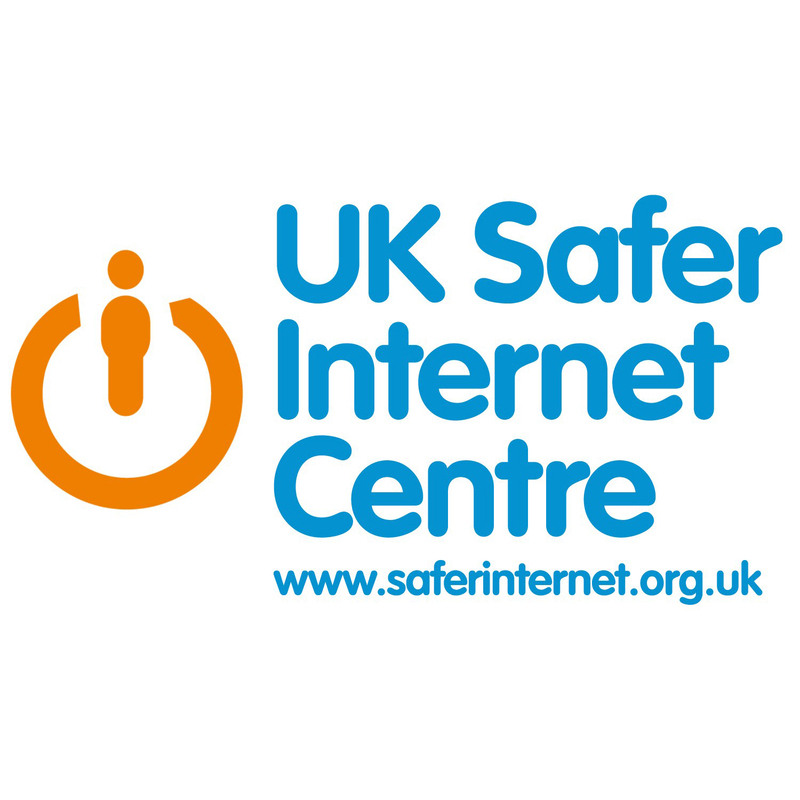 Laura Murray, Human Resources Advisor, commented that “all of them were great students to have and worked really hard in their teams to create fantastic presentations around the future of work”.